Technology has given us a lot of cool stuff over the years—specifically the Nintendo Switch, which finally allows us to play console-quality Zelda games in the bathroom—but it’s always worth remembering that every exciting technological leap forward also comes with a significant potential for evil. (Other than the Nintendo Switch, presumably.) Just in the last few weeks, we wrote about Vizio stealing the data you input on its smart TVs and selling that information to advertisers, as well as a police department fighting to access a suspect’s Amazon Echo history, but it looks like the CIA might have topped both of those stories by combining them into an even more insidious use of technology. At least that’s how WikiLeaks describes it, with The Verge noting that the hack could simply be used for “credential extraction” instead of just directly listening in on people. 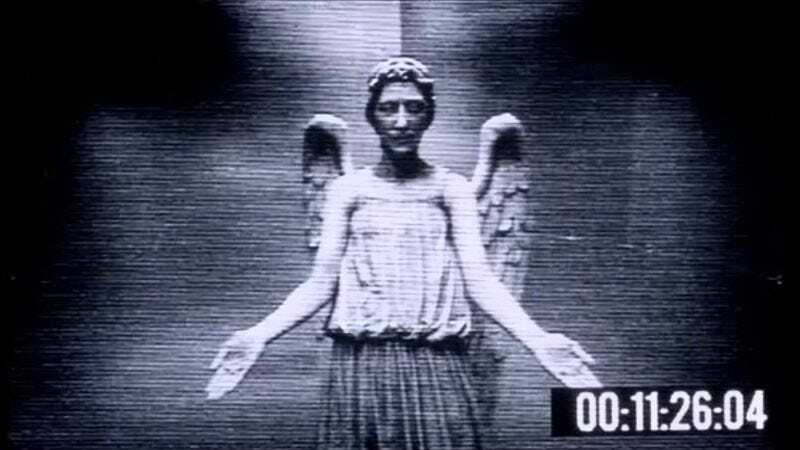 Also, the exploit is codenamed “Weeping Angel,” named after the Doctor Who monsters that hide in plain sight but attack when you’re not looking, which is both very on-the-nose and proof that some big nerds work at the CIA. Naturally, WikiLeaks is teasing that more leaks of this nature are on the way, but hopefully none of the others include such overt Doctor Who references.